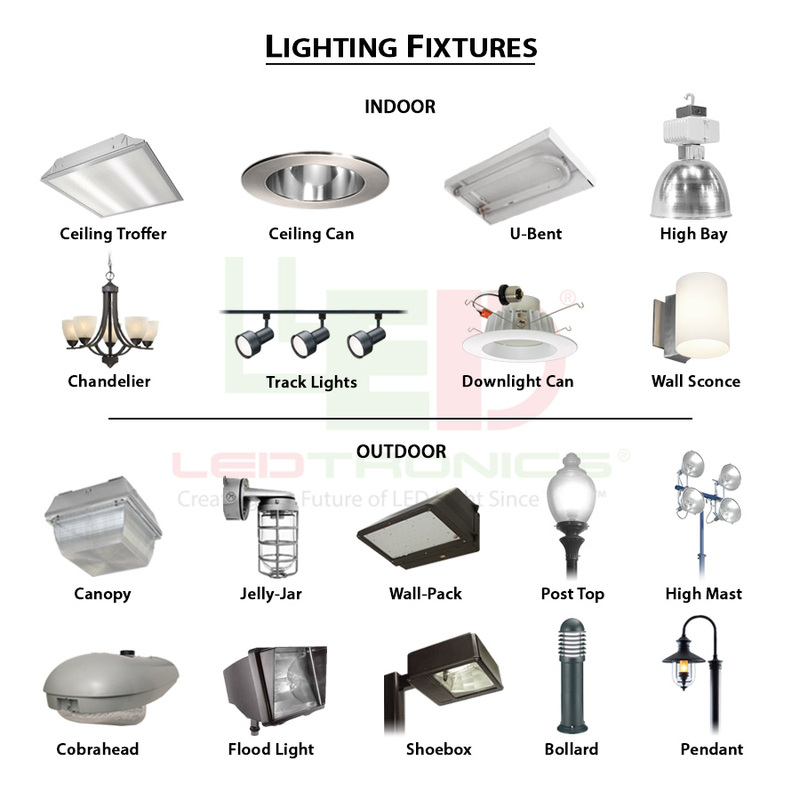 The purpose of this document is to give a basic understanding of the common measuring Techniques and Terms that are used by the lighting industry. (or luminous flux) is the lumen. Light sources are labeled with an output rating in lumens. For example, a R30 65-Watt indoor flood lamp may have a rating of 750 lumens. 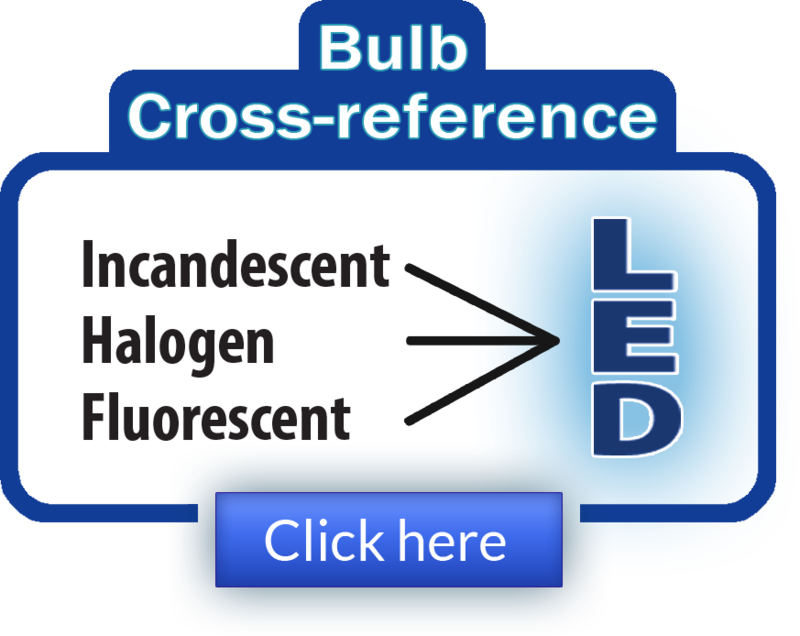 Similarly, a light fixture's output can be expressed in lumens. This is the amount of light measured on the work plane in the lighted space. The work plane is an imaginary horizontal, tilted or vertical line where the most important tasks in the space are performed. Measured in footcandles (fc or lux in metric), light levels are either calculated, or in existing spaces, measured with a light meter. A footcandle is actually one lumen of light density per square foot; one lux is one lumen per square meter. Like lumens, footcandles can be produced as either initial or maintained quantities. The level at which work is done where illuminance is specified and measured. For office applications, this is typically a horizontal plane 30 inches above the floor (e.g., desk height). The total flux in that region of space where the intensity exceeds 50 percent of the maximum intensity. The total flux in that region of space where the intensity exceeds ten percent of the maximum intensity. The metric unit of measure for illuminance of a surface. One lux is equal to one lumen per square meter. One lux equals 0.0929 footcandles. Light intensity measured on a plane at a specific location is called illuminance. Illuminance is measured in footcandles, which are workplane lumens per square foot. You can measure illuminance using a light meter located on the work surface where tasks are performed. Using simple arithmetic and manufacturers' photometric data, you can predict illuminance for a defined space. (Lux is the metric unit for illuminance, measured in lumens per square meter. To convert footcandles to lux, multiply footcandles by 10.76). A measure of the luminous efficiency of a radiant flux, expressed in lumens per watt as the quotient of the total luminous flux by the total flux. For daylighting, this is the quotient of visible flux incident on a surface to radiant flux on that surface. For electric sources, this is the quotient of the total luminous flux emitted by the total lamp power input. The total light output of a light source divided by the total power input. Efficacy is expressed in lumens per Watt. The unit of measuring electrical power. Watts does not relate to the light output level. It defines the rate of energy consumption by an electrical device when it is in operation. The energy cost of operating an electrical device is calculated as its wattage time in hours of use. In single-phase circuits, it is related to volts and amps by the formula: Volts x Amps x Power Factor (PF) = Watts. (Note: For AC circuits, PF must be included). The measure of electrical energy from which electricity billing is determined. For example, a 100-Watt bulb operated for 1000 hours would consume 100 kilowatt hours (100 Watts x 1000 hours = 100 kWh). At a billing rate of $0.10/kWh, this bulb would cost $10.00 (100 kWh x $0.10/kWh) to operate over 1000 hours.